This time we will be creating an undersea garden! Once again, we will be letting our machines do the embroidery. 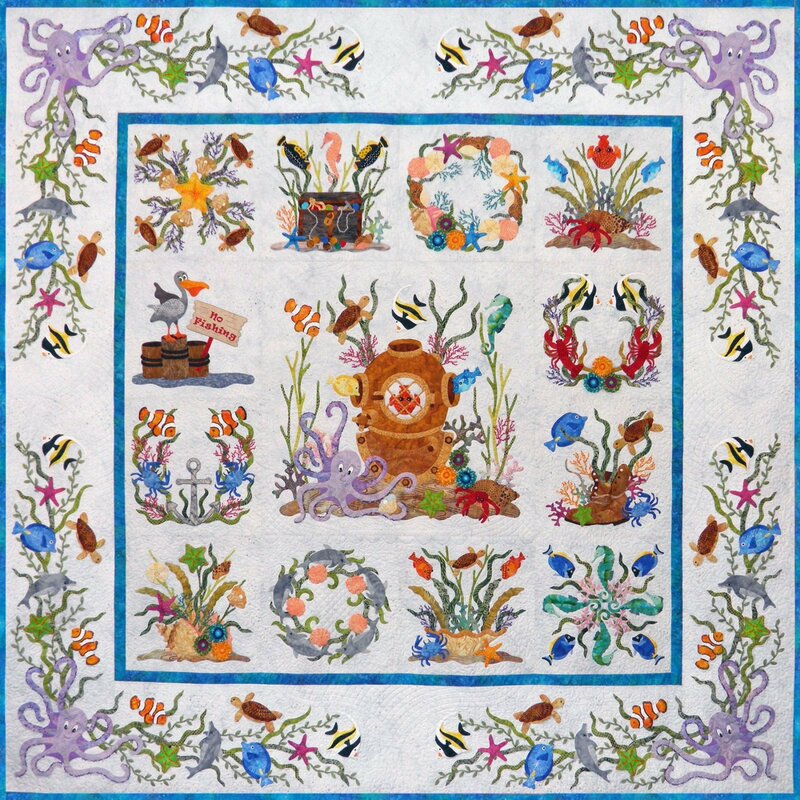 The Embroidery Hoop Size for this quilt is at least 200mm wide by 300mm length (8"x11"). You will be required to purchase the pattern by P3 Designs.